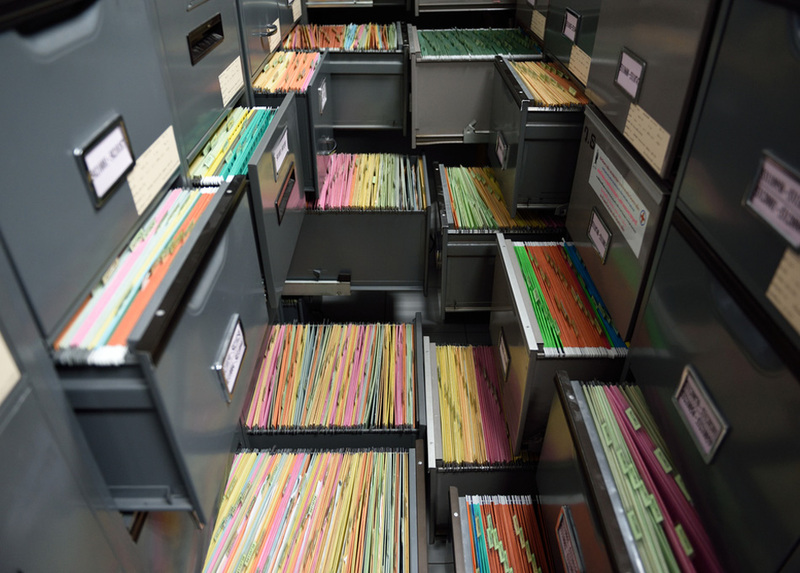 How do Process Servers Track down Evasive Subjects? If you want to take legal action against another individual, the law requires that the must receive notification regarding the charges that the court brings against them. Unfortunately, this is not always an easy task. Some individuals evade unknown persons who approach them. This situation magnifies exponentially when the person of interest is expecting a lawsuit, knowing that someone is trying to serve them their court papers. When a targeted individual is extraordinarily evasive, a process server must specialize in tracking evasive individuals in Pinecrest. This professional can employ numerous effective tools that enable them to serve court documents efficiently, and effectively. By enlisting this individual, you can take swift legal action. Under many circumstances, a process server will conduct a lengthy stakeout in order to familiarize themselves with the target individual’s normal routine. By understanding these patterns, this often makes the target much easier to serve than attempting to corner them through chance. While process servers often use stakeouts to gather information while tracking evasive individuals in Pinecrest, they can additionally offer a window of opportunity for the process server to make contact with the target. In addition to stakeouts, process servers may also pose as a delivery professional, attempting to make a flower or pizza delivery to come into contact with the subject. They might additionally utilize numerous other creative ways to approach a subject. However, stating them explicitly here may make existing strategies ineffective. It is not uncommon for people to try and avoid service of process. For example, some individuals try and hide on private property, and even change their appearance to avoid receiving their papers. Fortunately, even when a person avoids a process server, the court will not give up. A process server will utilize every trick in the book while tracking evasive individuals in Pinecrest. This often involves utilizing nontraditional serving techniques to ensure the target individual receives notice concerning the pending cause of action against them. 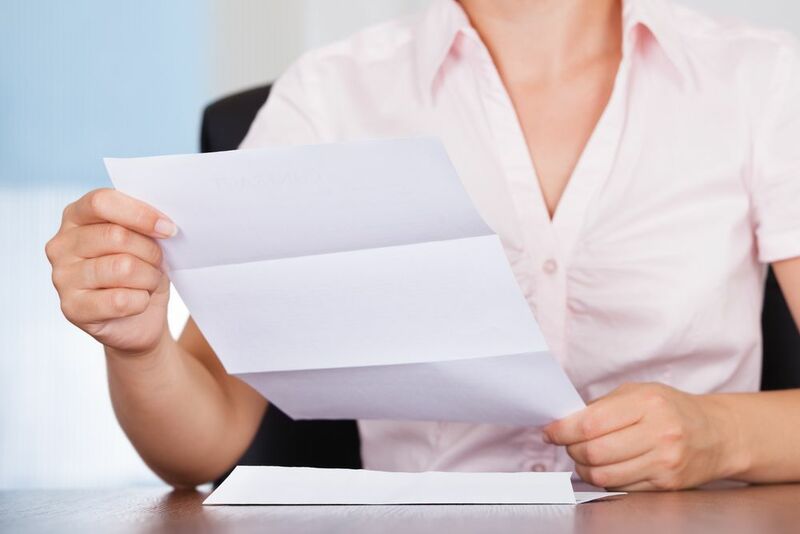 In lieu of “in-person” service, a process server may elect to render service of process through the mail. If the process server knows the last known address of the defendant, they may send the court summons or complaint by certified mail to this address. However, an individual over age 18 must sign for the court documents. 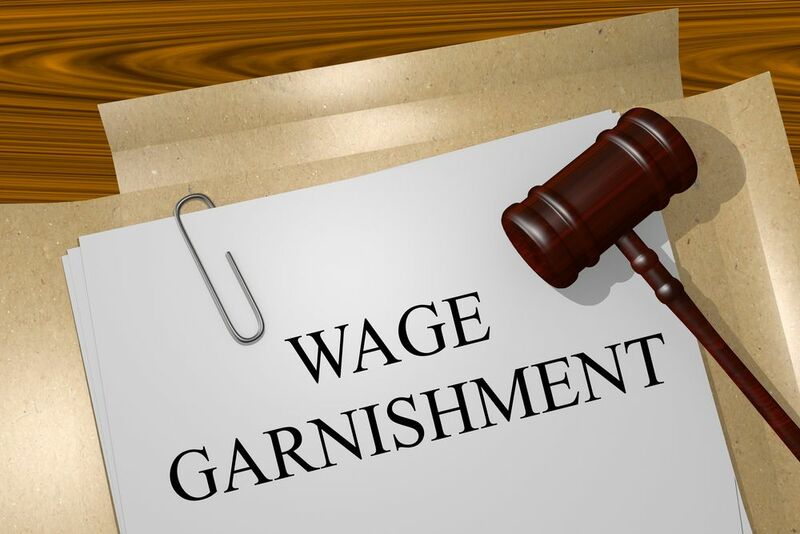 Substituted service of process is ordinarily enacted by a process server when after making numerous attempts to personally serve the individual named in a lawsuit. This tactic enables a server to leave the court summons or complaint with someone at the defendant’s home or work. For this reason, it is evident that avoiding service of process is pointless when a server knows your home or work address. 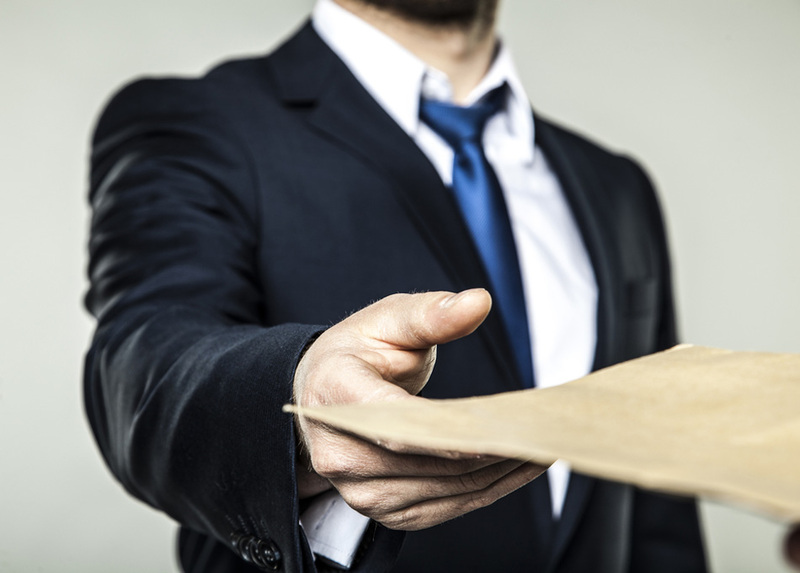 A process server will normally utilize a drop serve when the defendant doesn’t want to receive their documents. Ordinarily, the server places the documents within immediate reach of the targeted party. 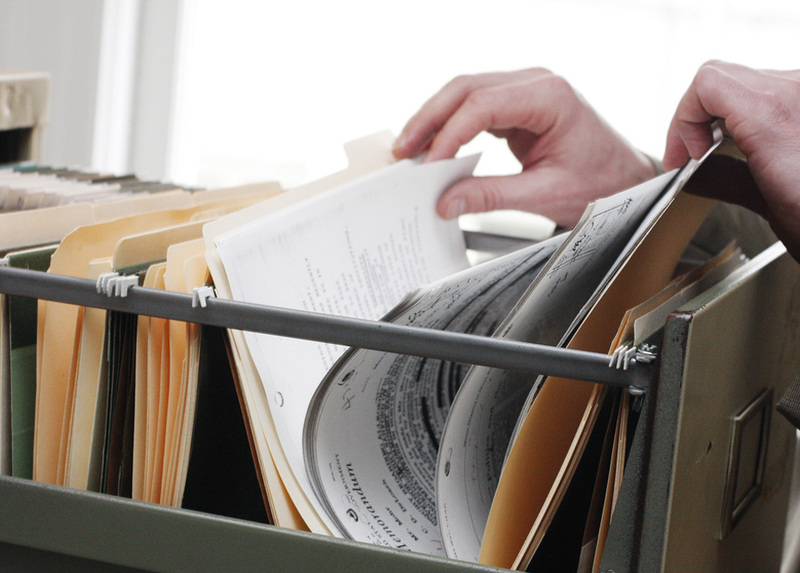 A professional process server may additionally render service of process through publication. Nevertheless, the court must allow permit service by publication. A notice of the lawsuit against the targeted party is described in the publication, as well as circulated for a set period of time. These methods represent some of the ways a process server may render service of process on an evasive party. Tracking evasive individuals in Pinecrest is no easy task. For this reason, it is important to enlist a professional, experienced process serving team. Lightning Legal Couriers & Process Servers assists individuals with their process serving needs. We can serve any paper or legal document anywhere in the United States. Need Help Tracking Evasive Individuals in Pinecrest? Lightning Legal Couriers & Process Servers can help you! Lightning Legal Couriers & Process Servers is a crucial resource for individuals in the South Florida area. 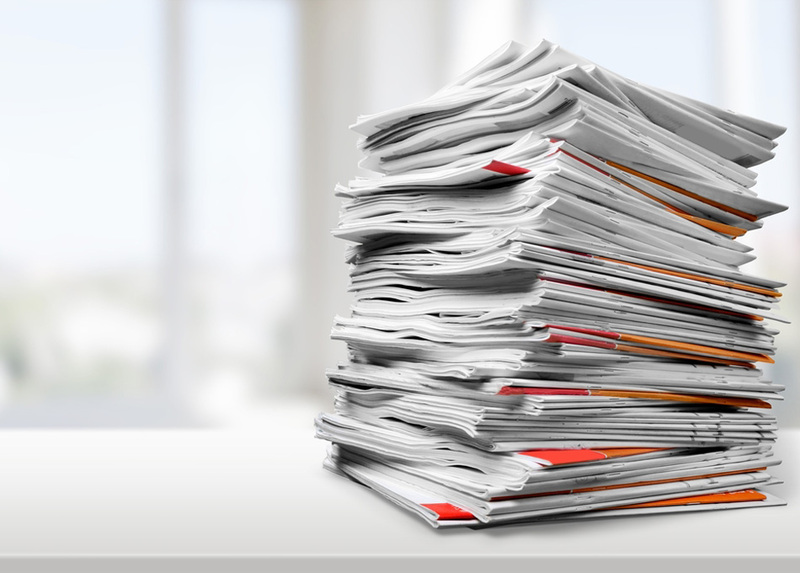 We can handle and deliver any sensitive legal documentation. This includes court-ordered documents related to service of process. Our team is based in South Florida. However, we can extend our legal services to virtually anywhere within the United States. When legal practices need documentation delivered and help tracking evasive individuals in Pinecrest, we represent the professional team that they call. Lightning Legal provides the fastest and most affordable legal services available anywhere in the field. We accomplished this status by committing to a swift and efficient process of service. Additionally, our team ensures we provide an affidavit of service upon completion for every transaction. When we receive your documentation before 11 AM, we will deliver them reliably on the very same day. If we obtain the documents after this time, there is no need to worry. Our professionals will safely and efficiently deliver the documentation to its intended destination the following day. 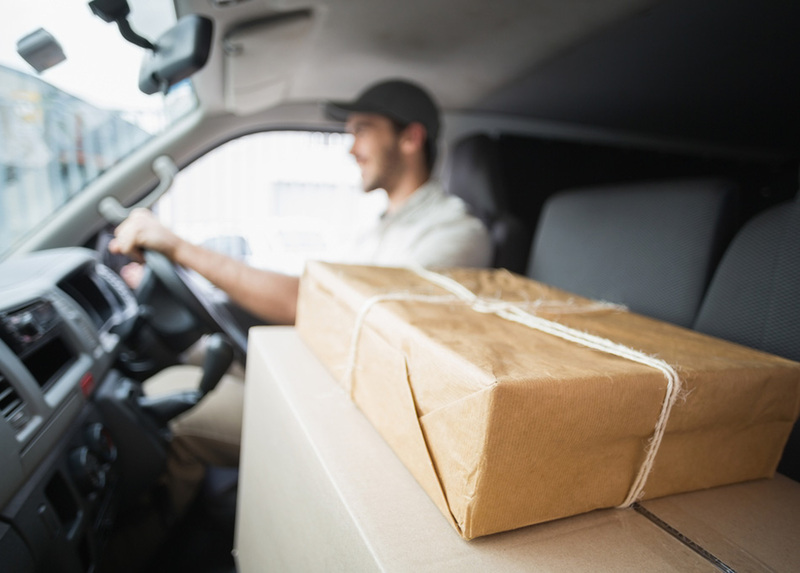 The Lightning Legal Couriers & Process Servers team can handle any situation that involves courier service, process service, as well as trial and corporate services. Many times, these often additionally involve tracking evasive individuals in Pinecrest, and essentially anywhere a target individual resides or works. We view our clients’ successes as our own. For this reason, we impart extensive pride concerning our role in the legal process. For more information on what we can provide, and how we can help you with tracking evasive individuals in Pinecrest, contact Lightning Legal Couriers & Process Servers today!